Brothers Osborne could earn their third Vocal Duo of the Year Award this year, while Maddie & Tae who are heading up the country charts with their song, “Friends Don’t,” could earn their first at this year’s CMA Awards. Maddie & Tae didn’t expect a nod since they’d just released their new song on a new record label (Mercury Nashville) and were putting the finishing touches on a new album. 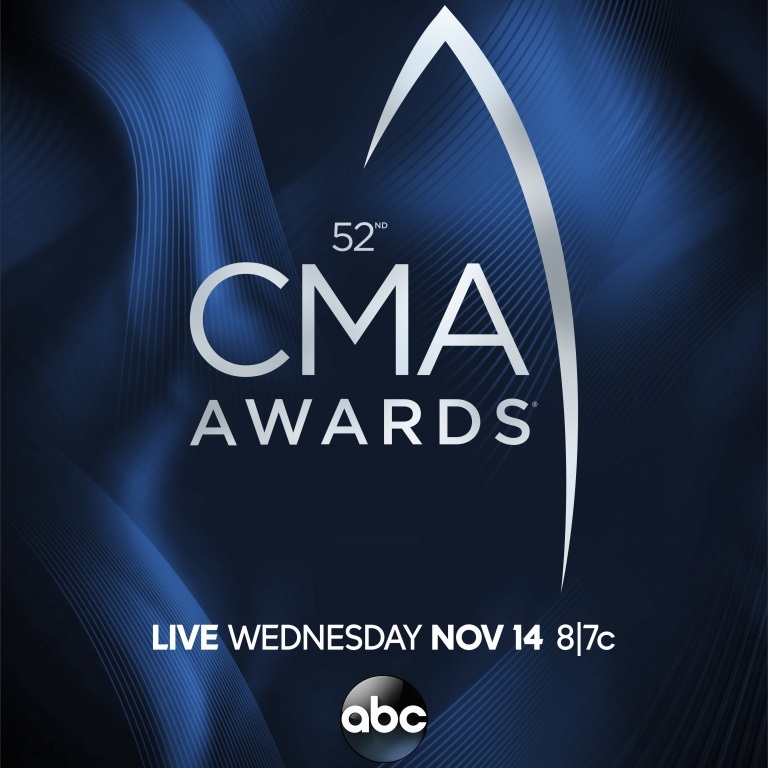 The 52nd Annual CMA Awards will broadcast live from Nashville’s Bridgestone Arena November 14th at 8pm ET/PT on ABC. 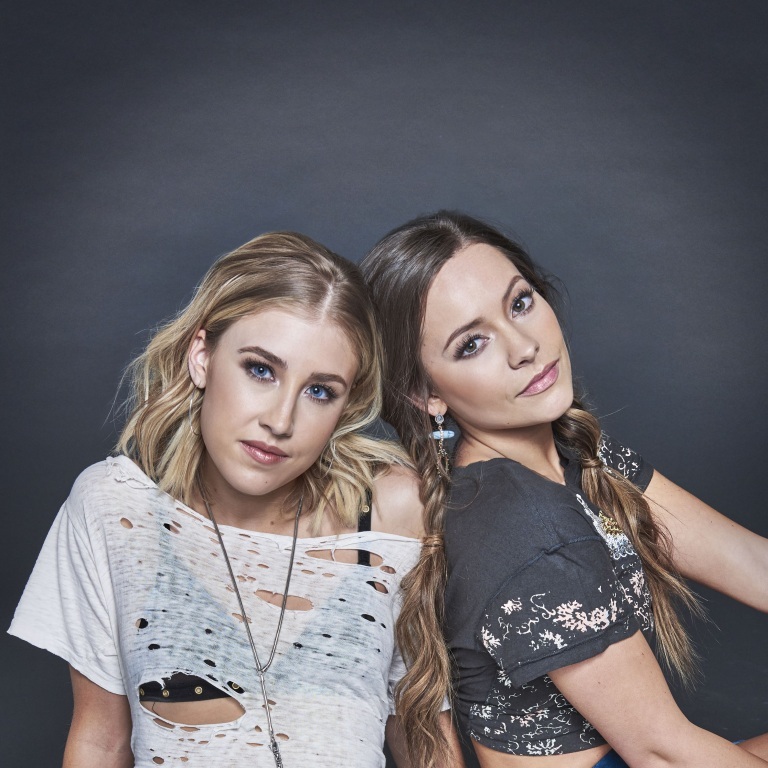 Audio / Maddie & Tae talk about their CMA nomination for Vocal Duo of the Year. Maddie & Tae are nominated for Vocal Duo of the Year at this year’s CMA Awards, and they couldn’t be more grateful for the nomination. The pair didn’t expect a nod since they’d just released their new song, “Friends Don’t,” on a new record label (Mercury Nashville) and were putting the finishing touches on a new album. Audio / Maddie & Tae talk about their CMA nomination for this year. 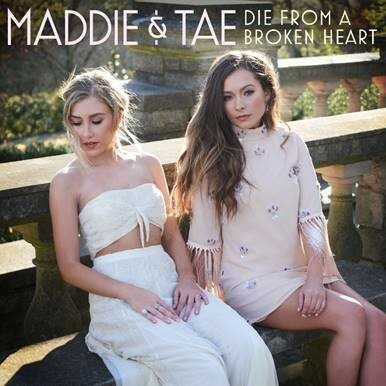 MADDIE & TAE TO PERFORM “FRIENDS DON’T” ON TODAY SHOW; DIGITALLY RELEASE MORE MUSIC TO FANS. Maddie & Tae are set to perform their “flirty” (Billboard), “confessional” (Rolling Stone) lead single “Friends Don’t,” live on the TODAY Show this Monday (October 22nd). The first taste of the duo’s highly-anticipated sophomore release on Mercury Nashville, the “up-tempo almost love song” (Tennessean) is currently climbing the Country radio charts. Maddie & Tae are sharing even more new music with fans, exclusively unveiling the candidly heart-rending track and lyric video for “Die From A Broken Heart” with Huffington Post.View HERE. Now available everywhere, “Die From A Broken Heart” invites fans to eavesdrop on an honest conversation as a heartbroken daughter seeks wisdom from her mother. Listen HERE. The duo became only the third female duo in 70 years to top the Country Airplay charts, also earning trophies from the Country Music Academy and Radio Disney Music Awards along with multiple ACM, CMA and CMT Award nominations. They are currently nominated for CMA Vocal Duo of the Year. 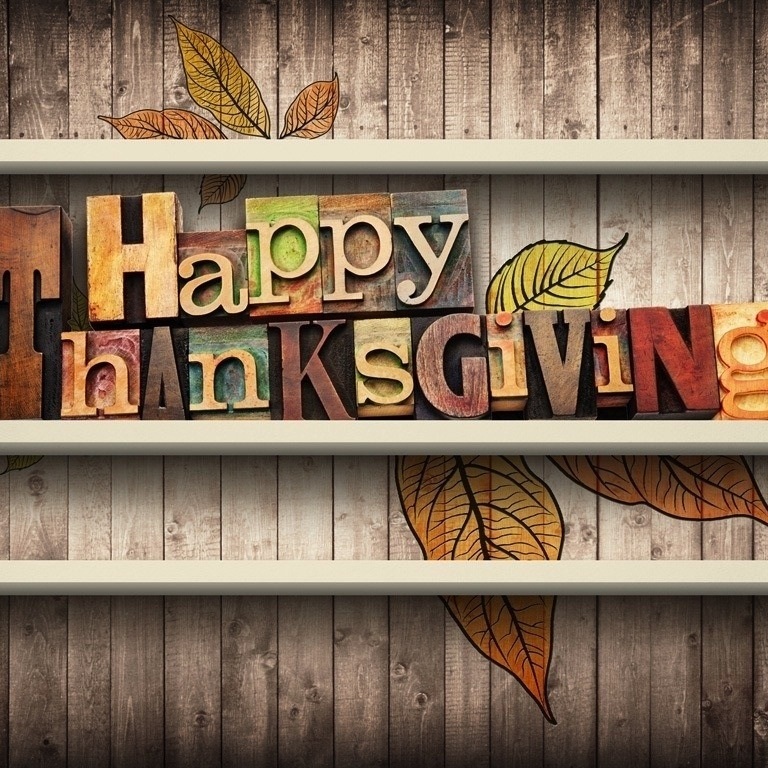 Receiving widespread praise from NPR, Billboard, Entertainment Weekly, The Washington Post, Glamour and others, country music’s hottest stars including Dierks Bentley, Lee Brice and Brad Paisley have welcomed Maddie & Tae on the road, with Carrie Underwood recently inviting the duo out as direct support on her 2019 Cry Pretty Tour 360. 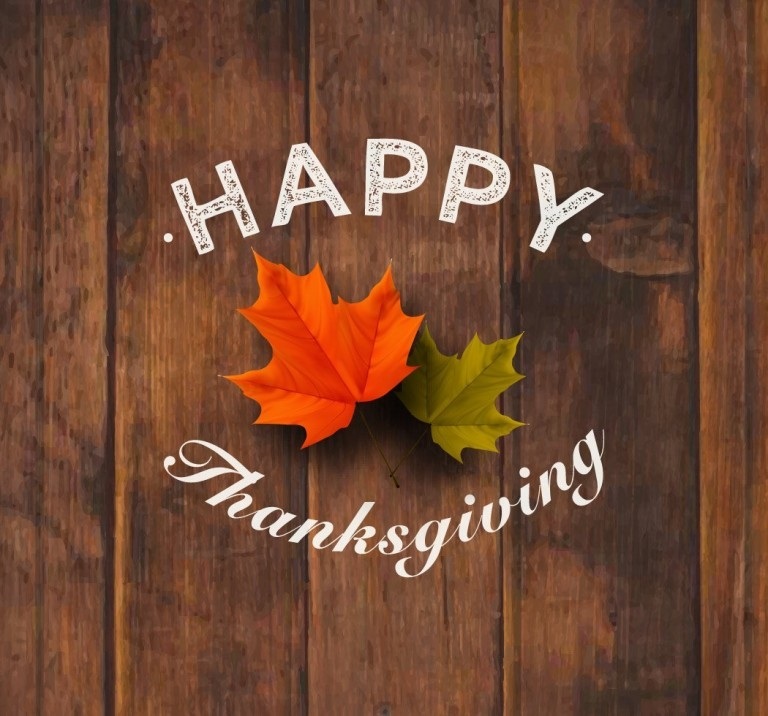 For additional information, visit www.MaddieandTae.com. CMT’S ARTISTS OF THE YEAR CELEBRATE THE WOMEN OF COUNTRY MUSIC. 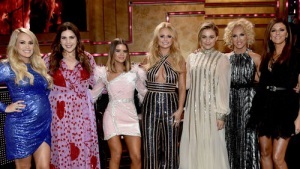 MADDIE AND TAE WILL JOIN CARRIE UNDERWOOD AND LITTLE BIG TOWN’S KAREN FAIRCHILD AND KIMBERLY SCHLAPMAN WILL BE JOINED BY GLADYS KNIGHT ON THE CMT ARTISTS OF THE YEAR SPECIAL. 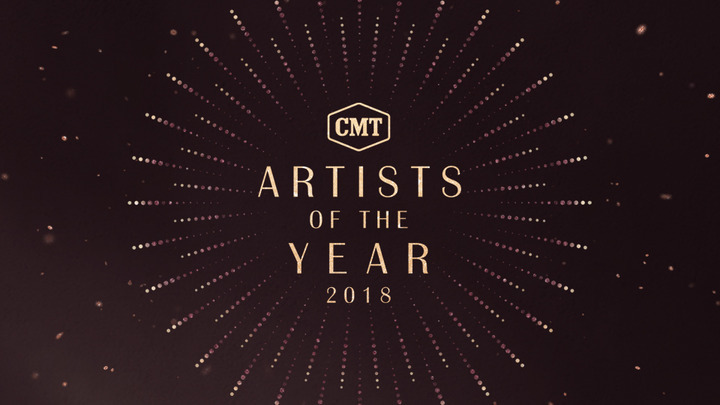 To continue this year’s celebration of women, CMT has added seven new powerhouse performances to the “2018 CMT Artists of the Year” lineup: Carrie Underwood with CMT Next Women of Country and tour mates Maddie & Tae and Runaway June; Miranda Lambert and Pistol Annies; Kelsea Ballerini with Alison Krauss; Karen Fairchild and Kimberly Schlapman with soul legend Gladys Knight; and Hillary Scott with singer-songwriter Tori Kelly and Grammy-award winning gospel artist Kirk Franklin. In addition, honoree Maren Morris will join forces with Brandi Carlile for a powerful tribute to late icon Aretha Franklin. The 9th annual special premieres LIVE from Nashville on Wednesday, October 17th at 8pm ET/PT, only on CMT. MADDIE AND TAE ARE EXCITED TO LEARN FROM CARRIE UNDERWOOD WHEN THEY HIT THE ROAD TOGETHER NEXT YEAR. Maddie & Tae cannot wait to hit the road with Carrie Underwood on The Cry Pretty Tour 360 next year. The duo is excited to be able to learn from the superstar, so they’ll definitely be watching as she hits the stage. The pair are also hopeful they’ll be able to write songs on tour with her and Runaway June, as well. Maddie & Tae are making their way up the country charts with “Friends Don’t,” the first release from their upcoming album. Audio / Maddie & Tae talk about what they're most excited about when they hit the road with Carrie Underwood next year.